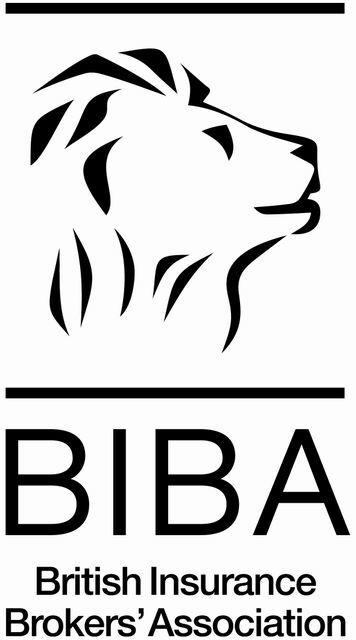 The annual BIBA conference is always a frenetic 48 hours of networking, keynote sessions, meetings, and learning, and so what were the main things I am taking away this year…? Notwithstanding the always revitalising good humour and enthusiasm of all those exhibitors and delegates in attendance over the two days, the conference never fails to deliver catalysts for ongoing debate. They sometimes come from the exceptional speakers (kudos to Steve White and the team for getting Gordon Brown on the roster this year! ), and almost always there are interesting perspectives available when circulating the exhibition hall. Gordon Brown did an excellent job of highlighting the importance of China and the East in the global economic debate, and I look forward to seeing how this threat/opportunity is tackled by the Western insurance community as time progresses.